Stephen Hawking’s voice was beamed into space toward the nearest black hole, 1A 0620-00, 3,500 light years away from earth during his memorial where his ashes were scattered between the graves of Charles Darwin and Sir Isaac Newton at Westminster Abbey. Over 1,000 people attended a memorial in London to celebrate the life and mourn the loss of physicist Stephen Hawking. Actor Benedict Cumberbatch and astronaut Tim Peake read during the memorial. 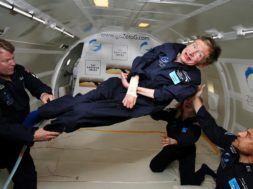 Stephen’s voice was set into space along with an original piece of music composed by Vangelis, the composer of “Chariots of Fire.” The message and music are intended to send messages of peace and hope according to Hawking’s family. The recording is a total of six and a half minutes with Hawking’s voice in the middle. 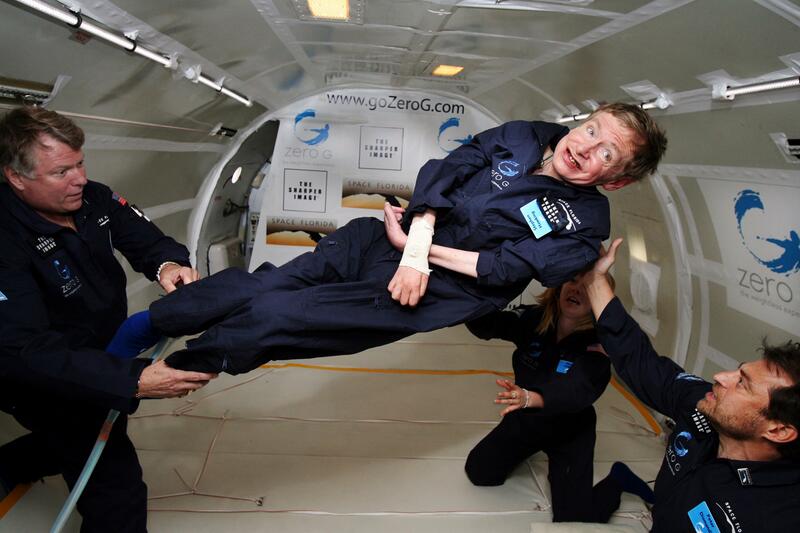 Hawking was a theoretical physicist and author who was diagnosed early in life with a slow progressing form of ALS and died in March at the age of 76.